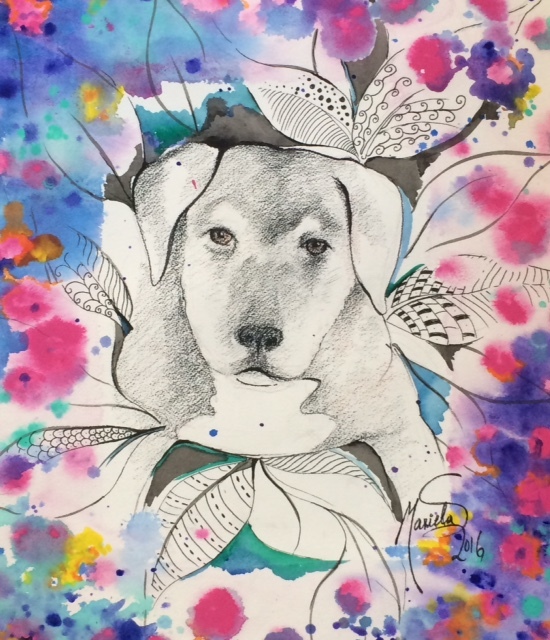 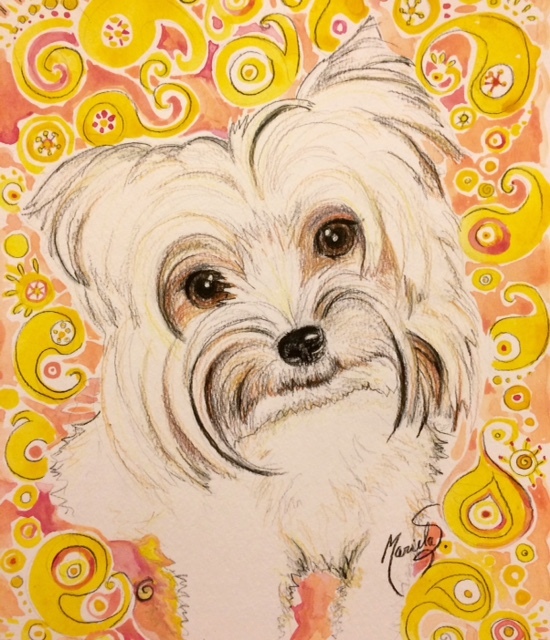 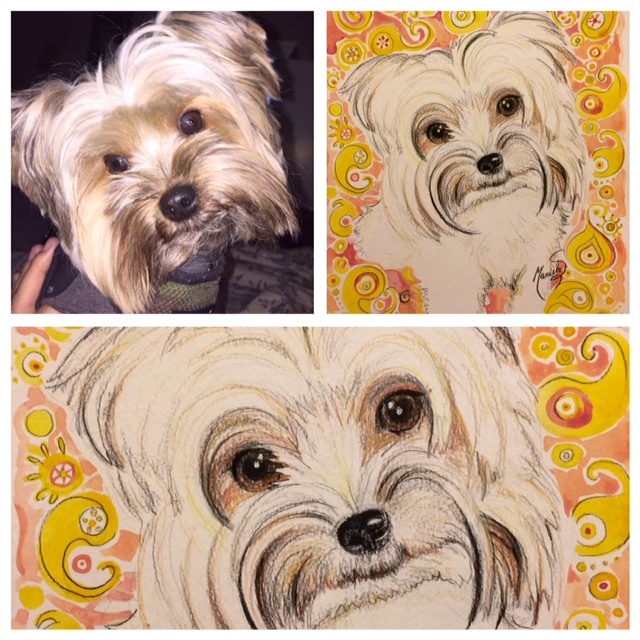 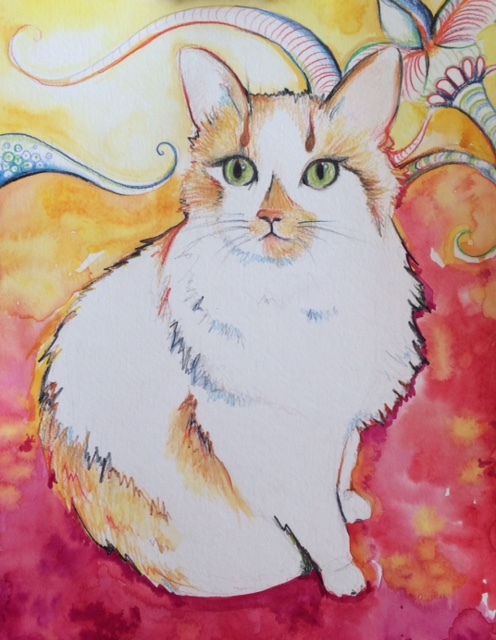 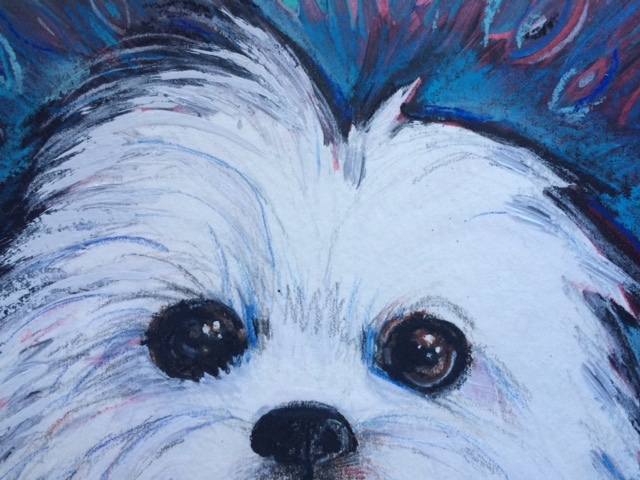 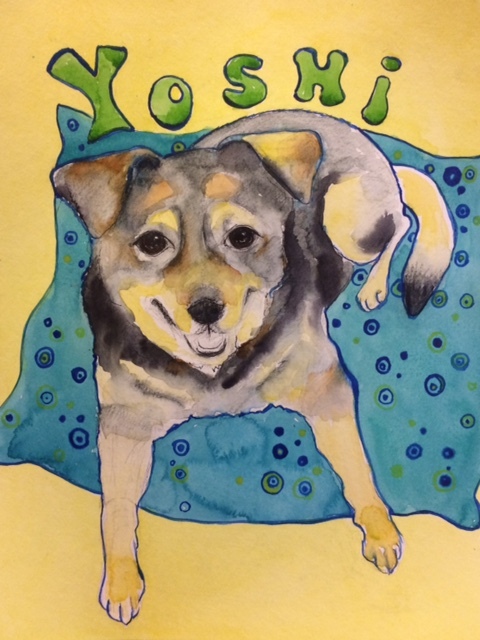 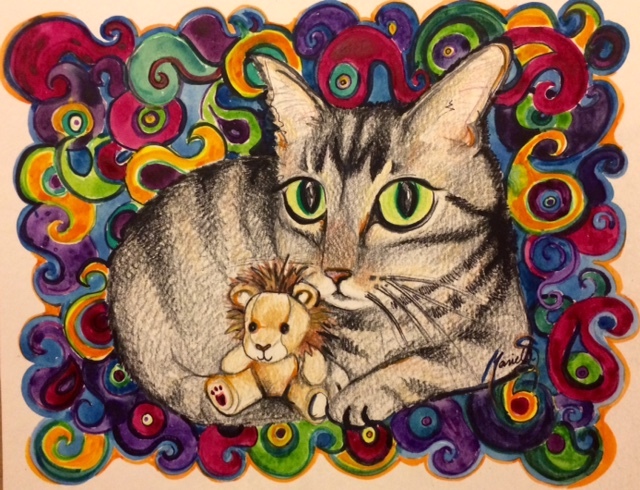 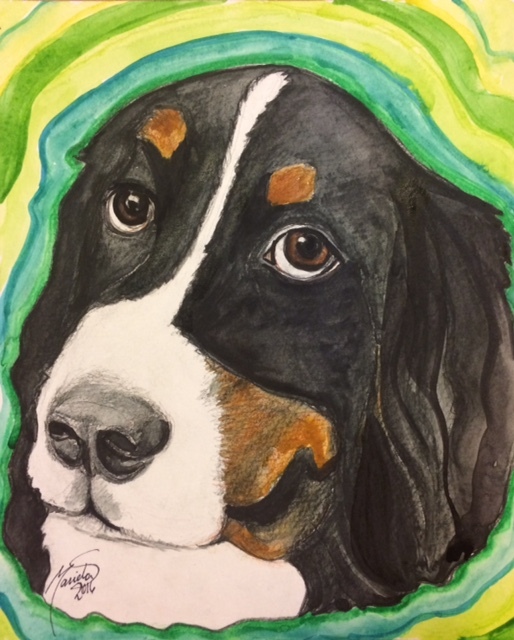 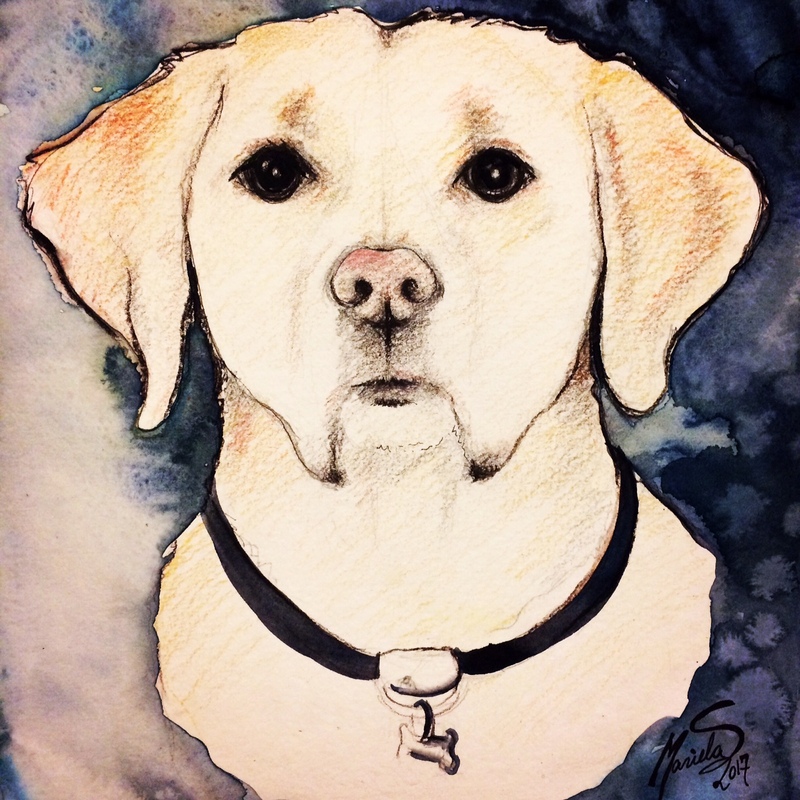 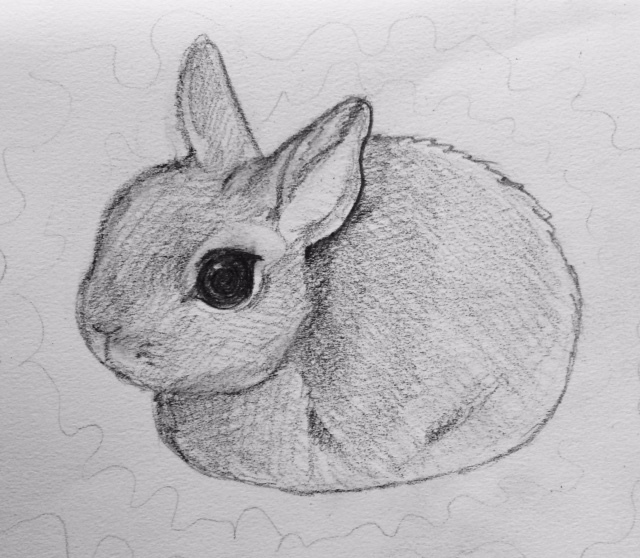 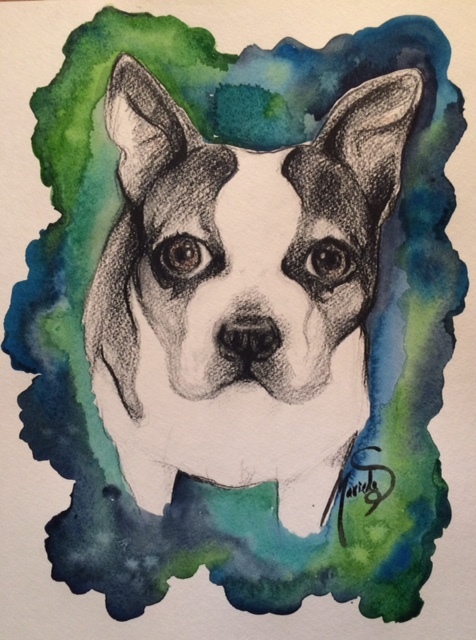 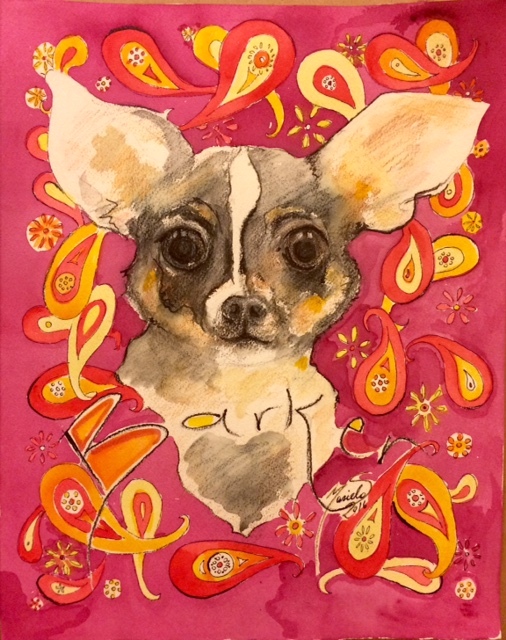 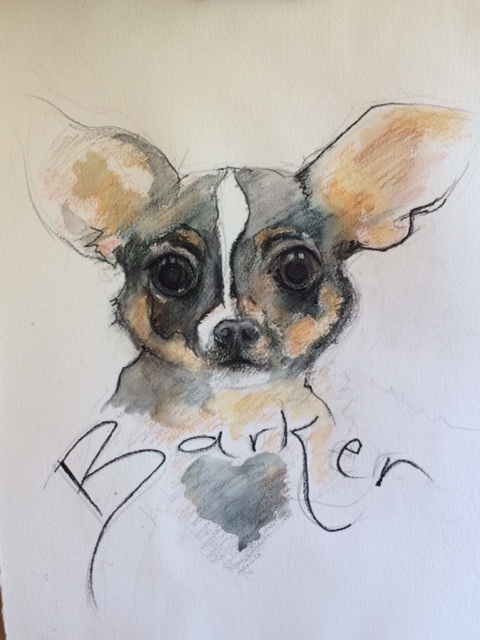 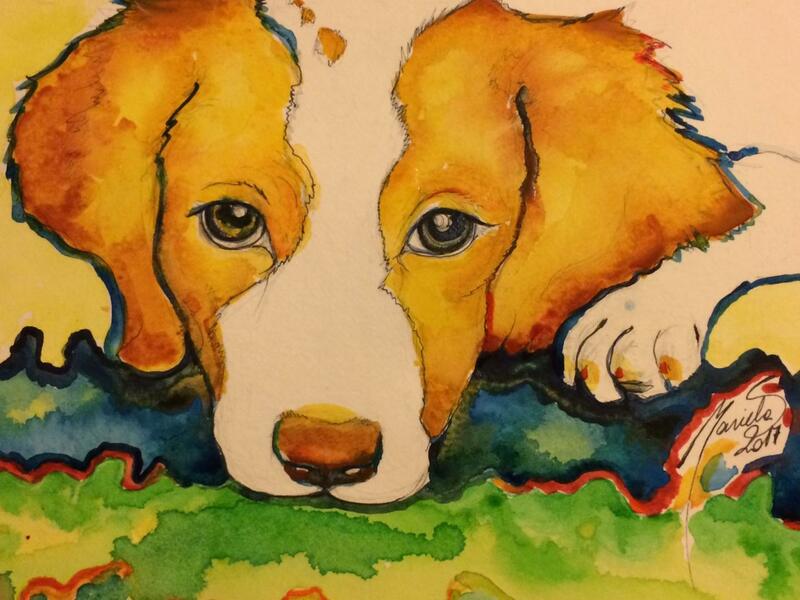 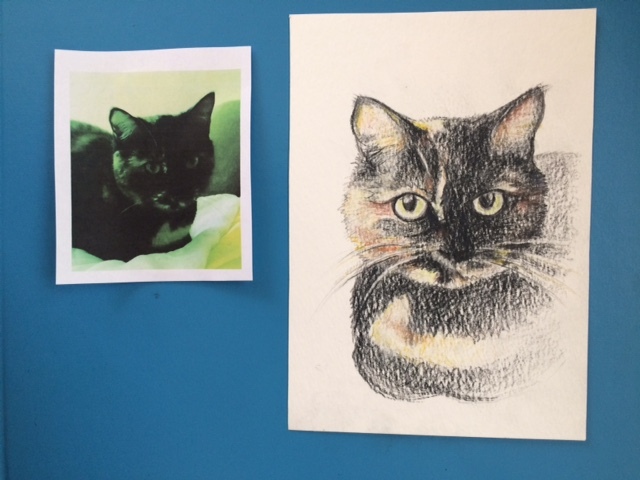 These are some examples of custom paintings and drawings of pets. 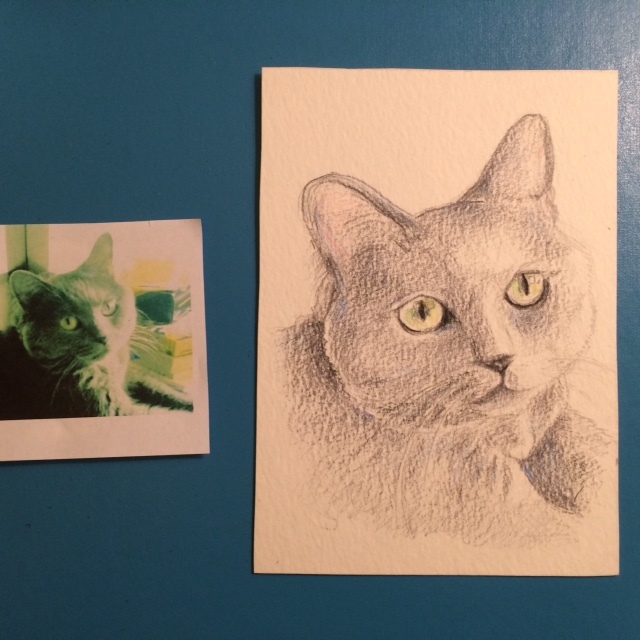 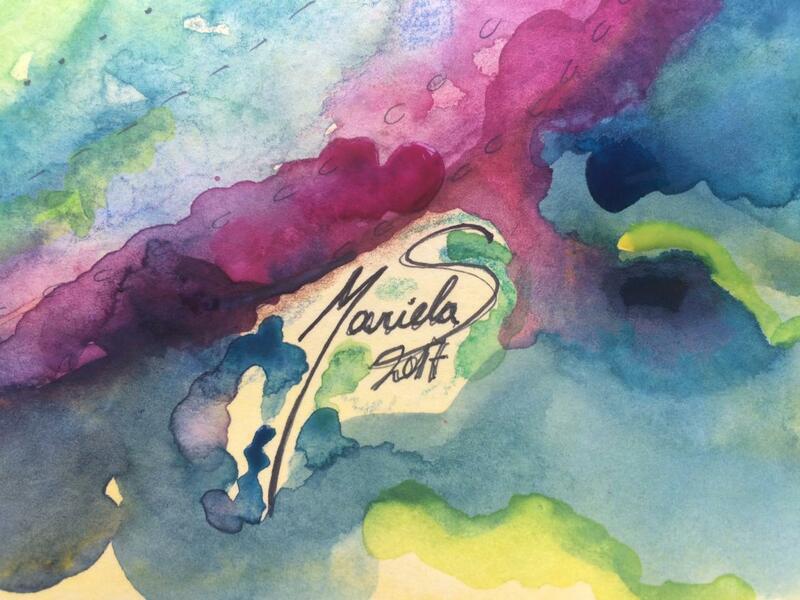 The originals are gone (with owners), but prints are available upon request. 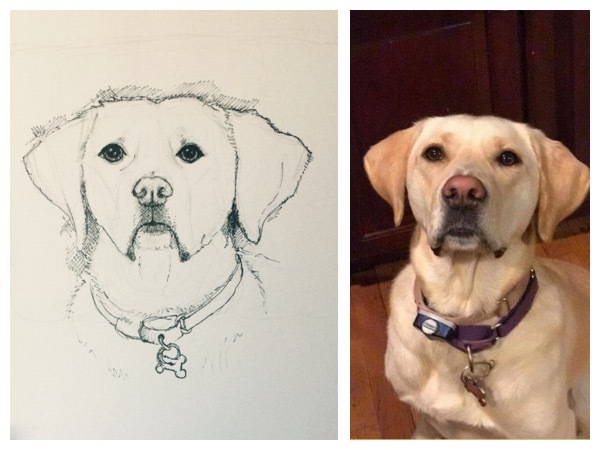 I just need a photograph!